The third Night At The Museum film has already pulled Rebel Wilson and Dan Stevens into the reunited ensemble of Ben Stiller, Robin Williams, Steve Coogan, Owen Wilson, and Ricky Gervais. 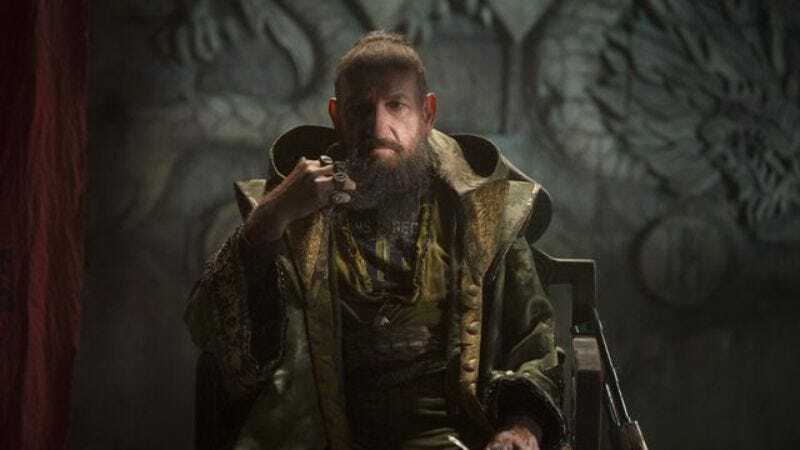 Now Deadline reports that Ben Kingsley will bring out his playful, woozy side—like he did in Iron Man 3—as “an Egyptian pharaoh on display in the British museum…revived by a magical tablet.” Not unlike the Egyptian pharaohs revived by a magic tablet who were played by Hank Azaria and Rami Malek in the first two films. The Azaria and Malek characters were actually brothers, suggesting the similarity in character description here is perhaps a familial link. Anyway, the Night At The Museum series has featured an avalanche of celebrity cameos as historical figures, so Kingsley surely won’t be the last to jump aboard.